Home / Entertainment News, Photos / You haven’t seen anything yet! 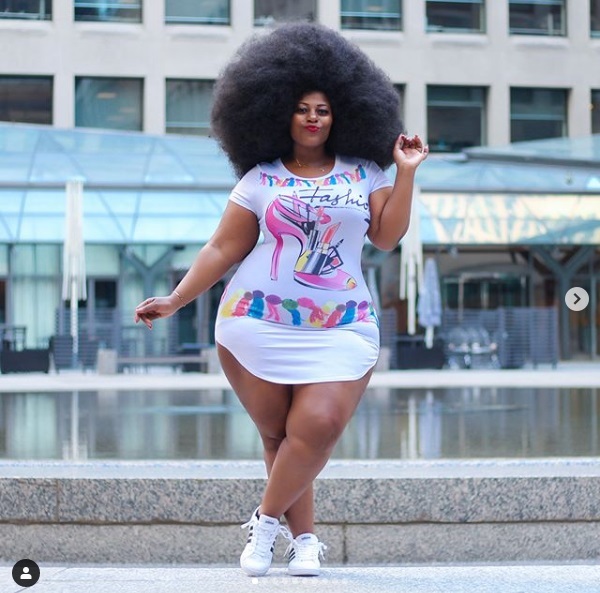 Meet ESTHER NAKITENDE, Uganda’s most curvaceous woman and the next big tourist attraction, LOL!!(PHOTOs). You haven’t seen anything yet! 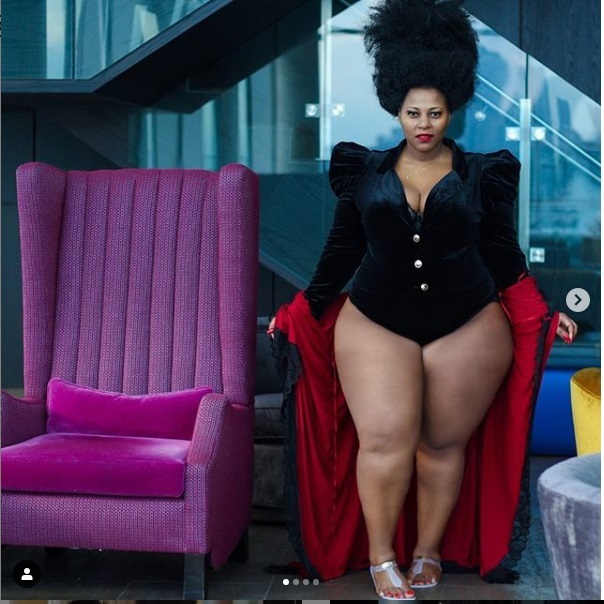 Meet ESTHER NAKITENDE, Uganda’s most curvaceous woman and the next big tourist attraction, LOL!!(PHOTOs). Friday, February 8, 2019-Ugandan Minister of Tourism, Godfrey Kiwanda, recently launched curvy women as a tourist attraction in the beautiful land of bananas. 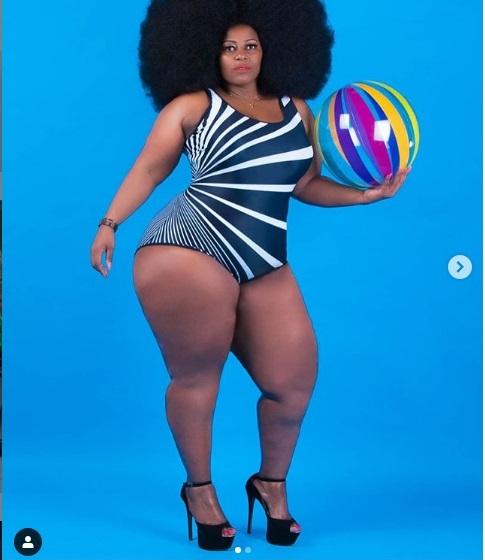 Tourists will be travelling from all corners of the world to enjoy seeing big hips and derrieres of curvy Ugandan women. As we were strolling the internet, we came across photos of an Ugandan lady identified as, Esther Nakitende. 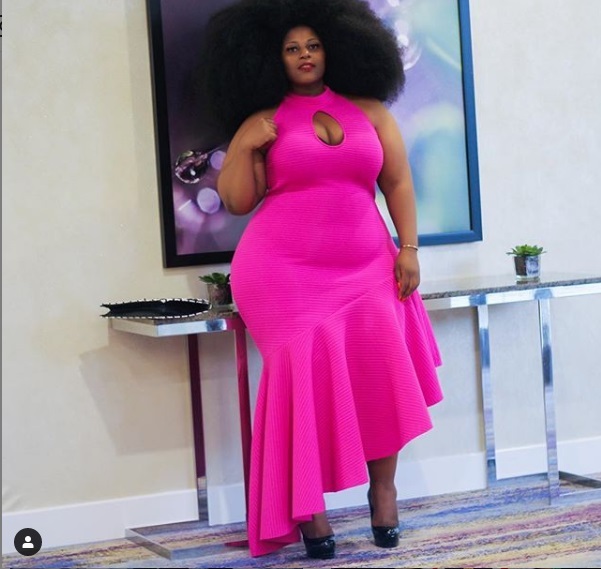 She has been crowned the most curvaceous woman in Uganda. With over 245,000 followers on Instagram, it’s clear that Esther is quite a force to reckon with.